I have been thinking of setting up an annual Paediatric Emergencies Conference for a while now, but due to other projects I haven’t had the time. The conference will deal with the initial resuscitation and stabilisation of the critically ill child in a similar way to that covered in the Waiting for the Paediatric Retrieval Team section. 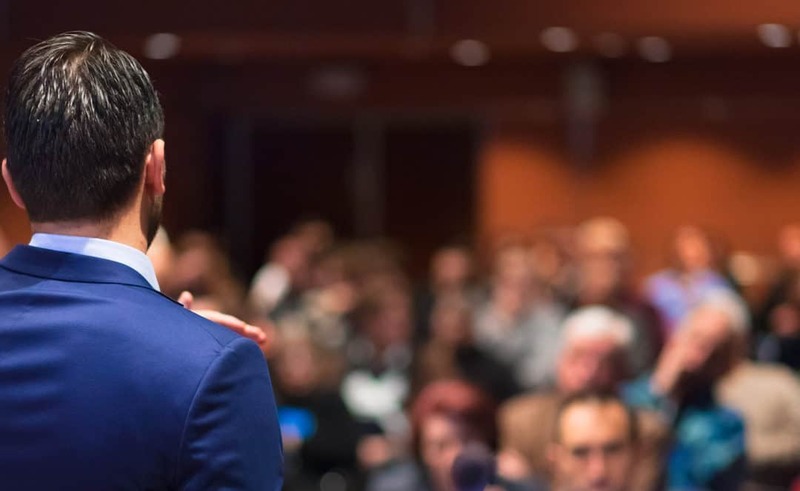 I would plan to run the conference once a year in Belfast and to record the conference and make the content available online. If this is something you would be interested in then please leave a comment below expressing your interest and letting me know the topics you would like me to cover. If there is a lot of interest I will move this up my to-do list and use your comments about what you want when designing the programme. I think this would be an excellent conference. Topics to include like stabilisation in the different clinical picture ie warm/ cold shock, in the case of shock when dealing with cardiac pathologies and some aspects in relation to transporting the sick infant. I would be really interested. Love the website & apps & podcasts – I recommend them to all my colleagues! Really enjoy every of your Podcast and intubation course. Would love to attend this as a PICU nurse/Transport Nurse. Would be interested in attending! I think a whole session on inotropes including push dose pressors would be useful. I’ll have a think about more suggestions! -Use of adjunctive drugs such as milrinone/Sildenafil in instabke children post initial volume depletion. -Hands on practice with Ayers T-Piece circuits and calculating fresh gas flow rates for different aged children. 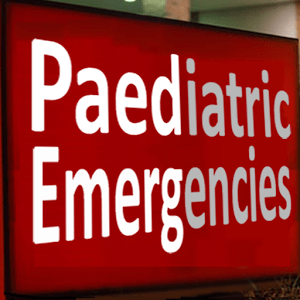 Dealing with paediatric emergencies in the adult setting. Great idea and would most definitely be interested in attending. How to build and train the team from setting up for emergency resuscitation scenarios right through to transfer would be great, (non technical aspects). Would be attending as ED nurse facilitator. – Common cases in the DGH like sepsis, asthma, collapsed neonate and the child with CHD. Plus all the topics mentioned above by our in-hospital colleagues. Great idea stabilization and transfer would be good. Would be very keen for a conference like this! Great idea!! Would definately be up for attending this conference. Topics wise – there are GREAT suggestions above from everyone. I think it would be good to cover major incidents protocol/advice. Pre-hospital stabilisation of child ie car accident, major trauma/injury. Fingers crossed for getting to attend this is the next few years. Thanks to everyone for their comments and suggestions. Sounds like there is enough interest in this for me to start putting something together. If there are any further suggestions on topics to cover keep them coming as it will take me some time to put a team together and get everything organised. Yes surgeons are very welcome and in fact we have recently added a surgeon to the faculty for our intubation course. Topic: what makes a good PEM doctor. Also, dealing with the dying child & their family in ED. And if unable to attend in person a live video link would be incredible. It would love case based instructive talks, very much in line with your excellent podcasts really. And, for people who can attend, workshops: Central venous access, even just tips on difficult IV access, use of US, blood gas interpretation. I would certainly be interested in attending this conference. It would be a great learning experience. Any topic from caring for the critically ill child would be brilliant, especially sepsis, ventilation and crucial initial investigations on first admission to the PICU.